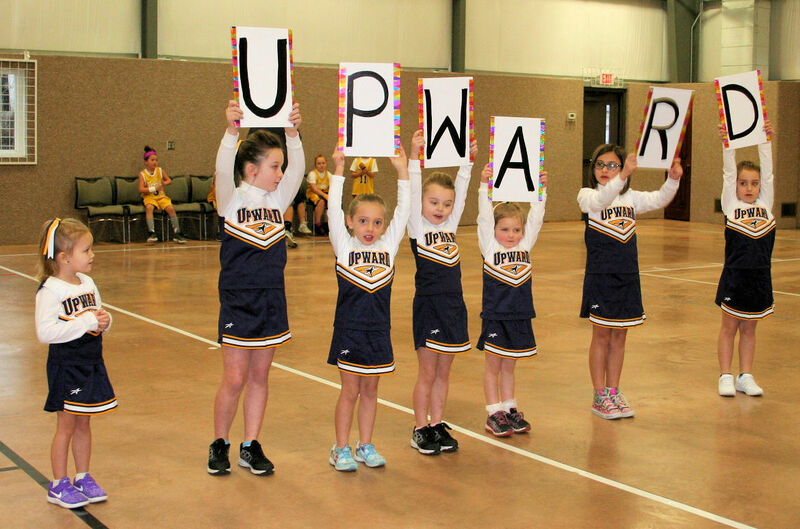 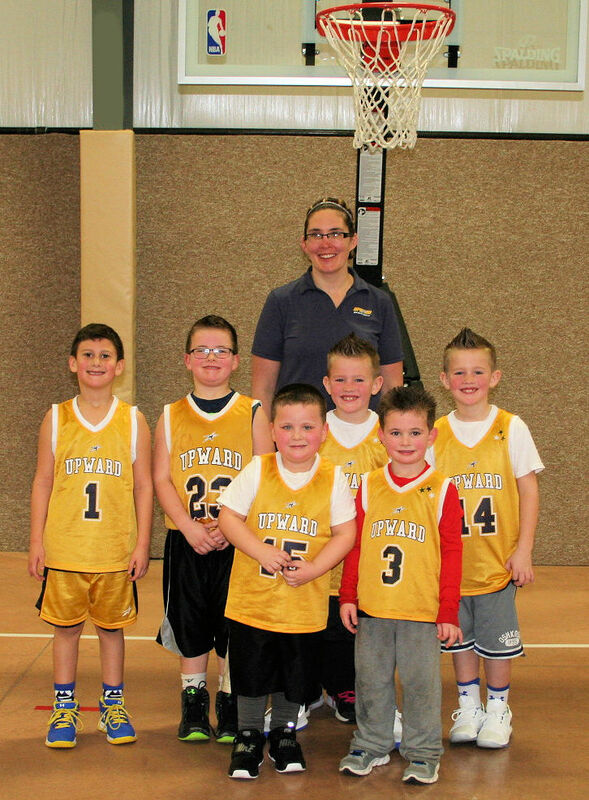 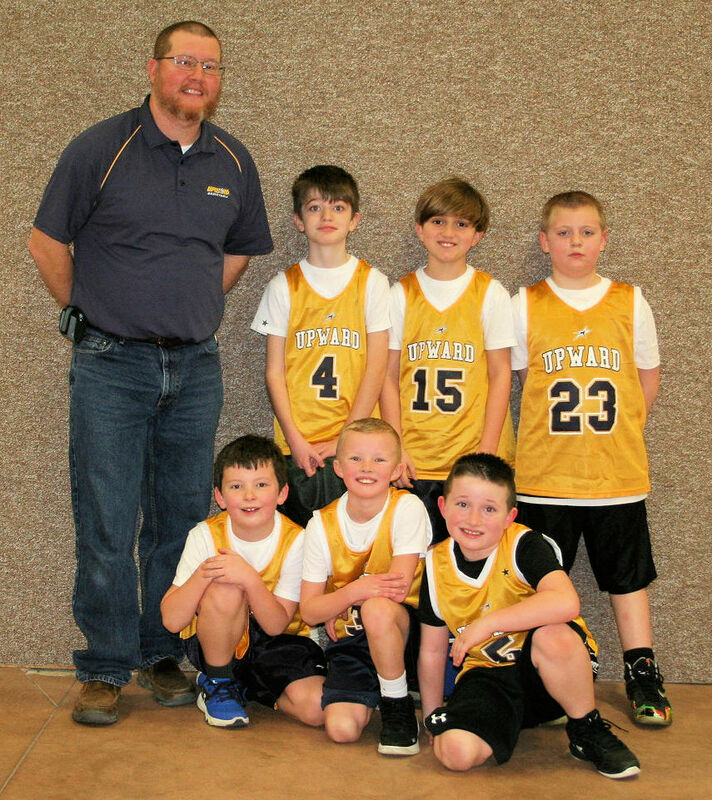 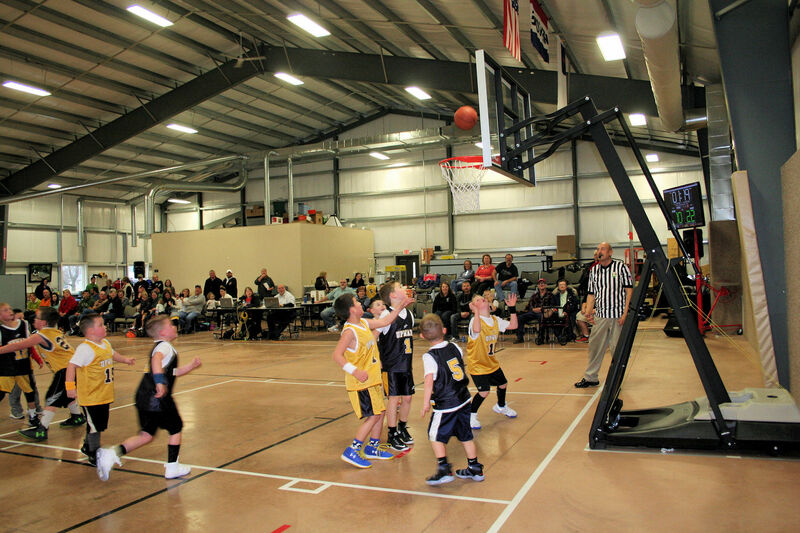 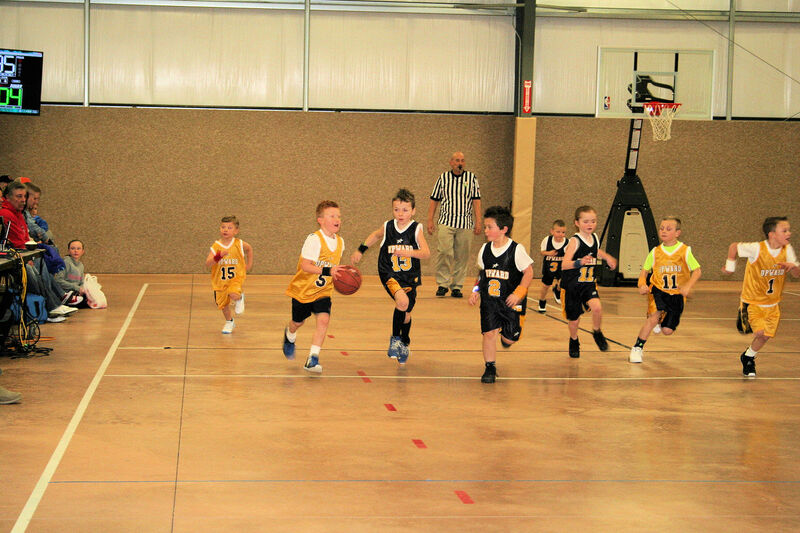 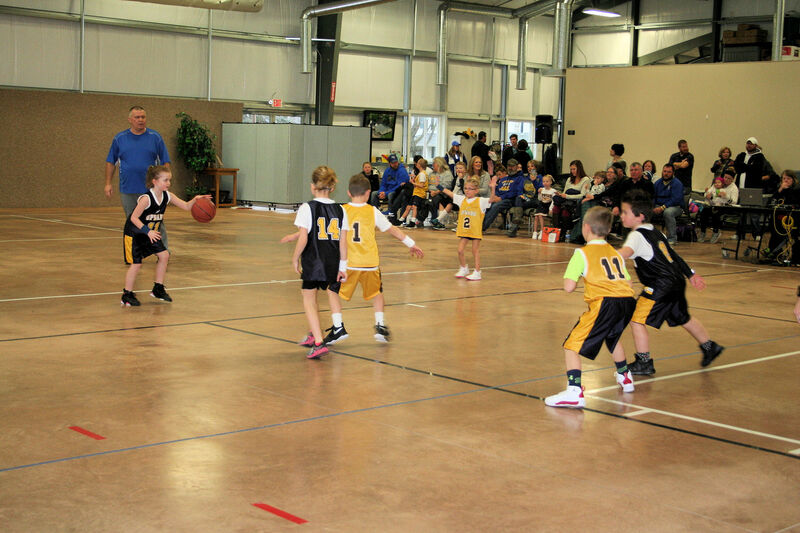 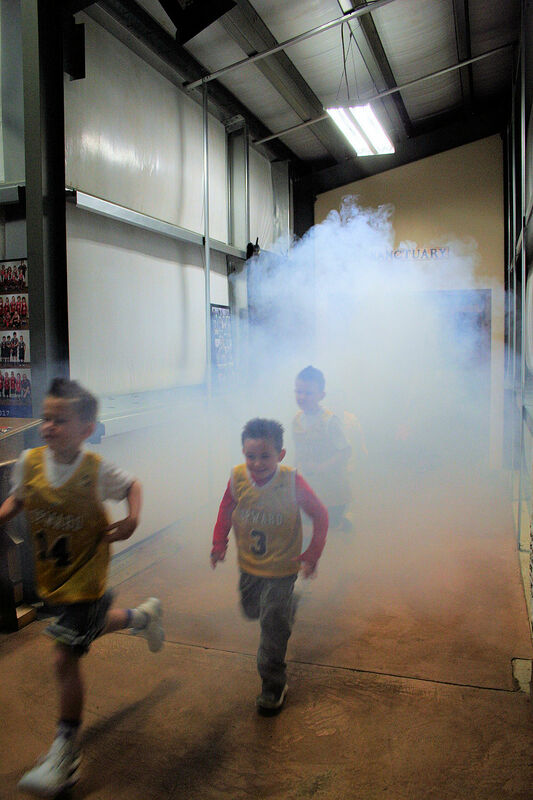 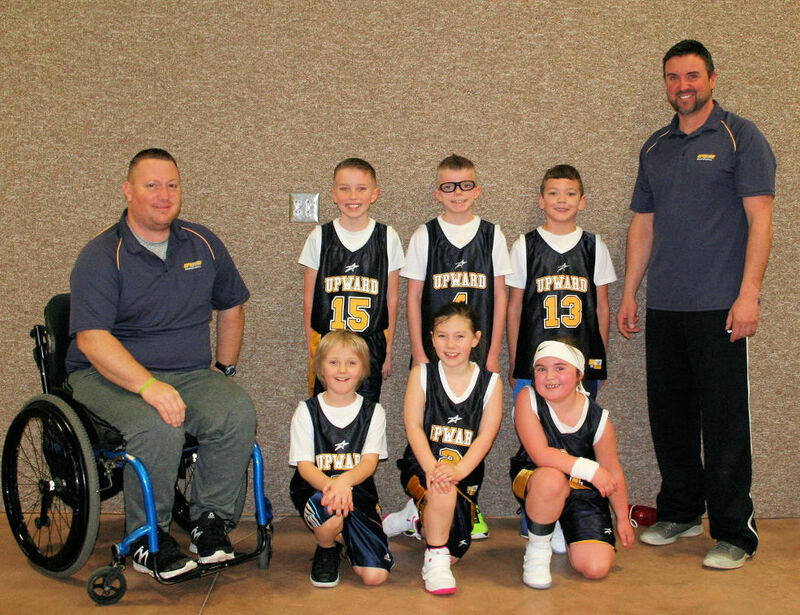 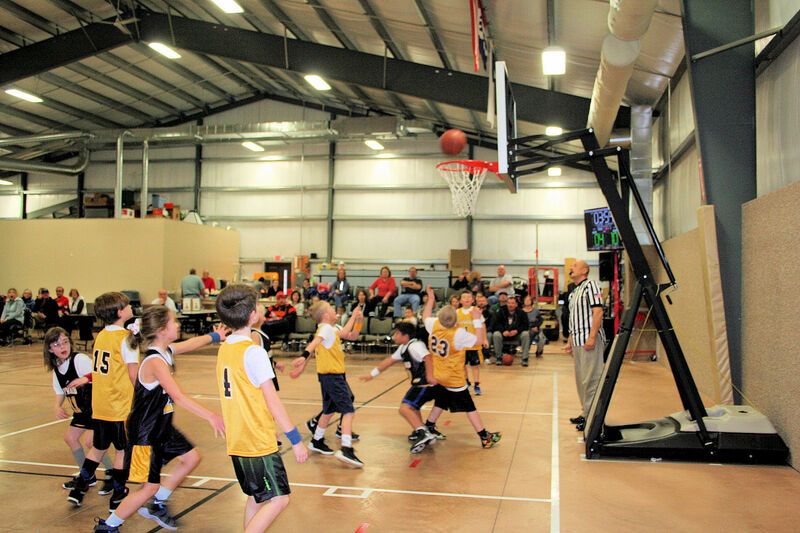 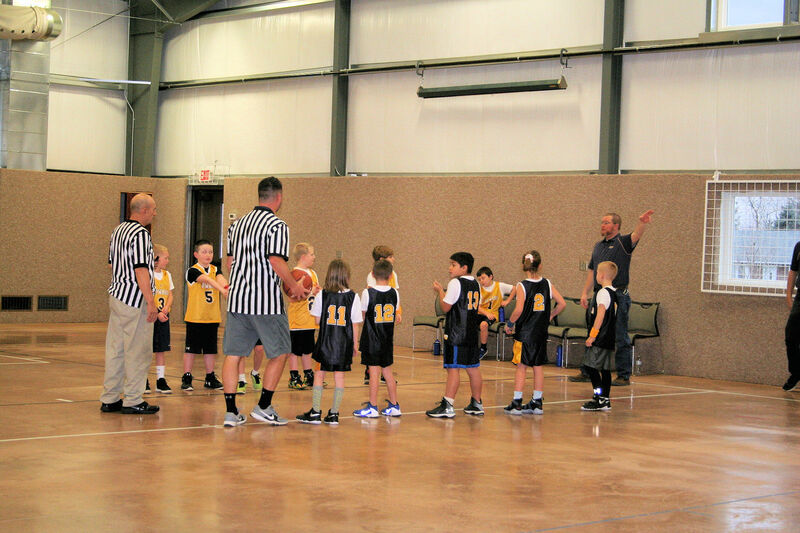 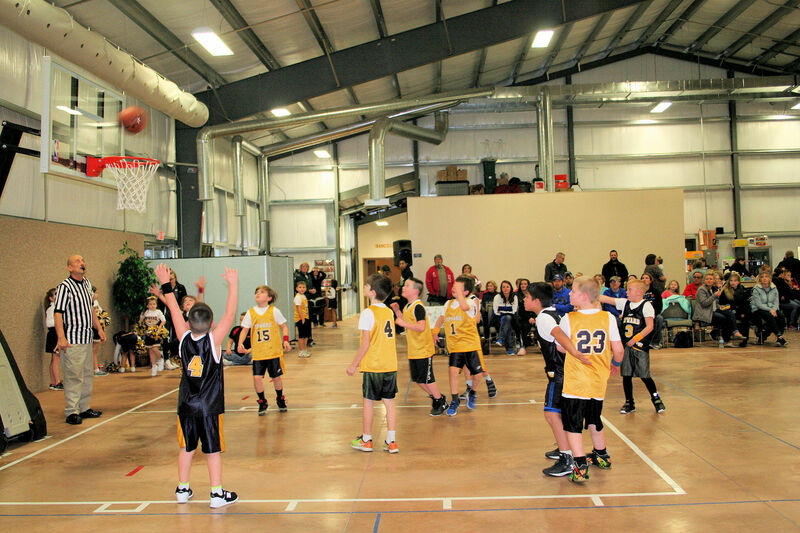 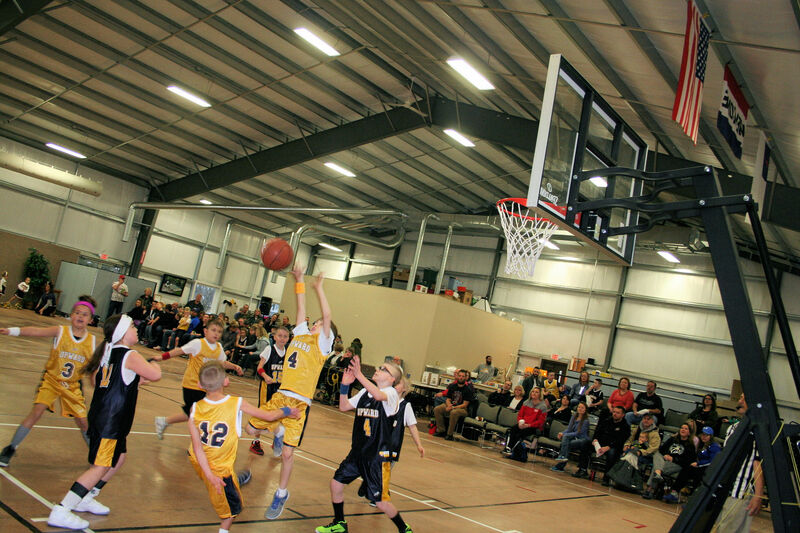 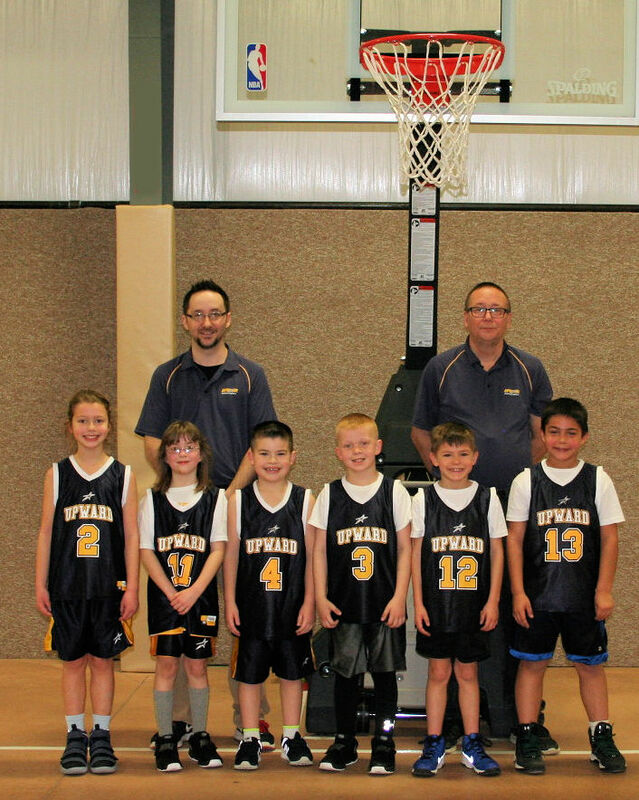 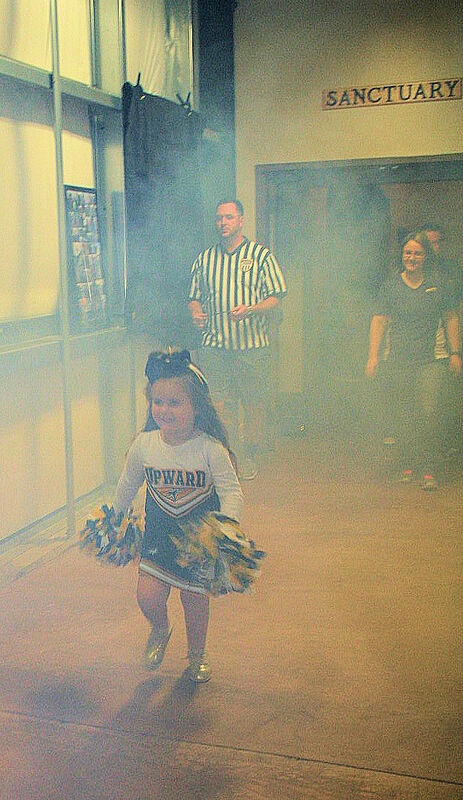 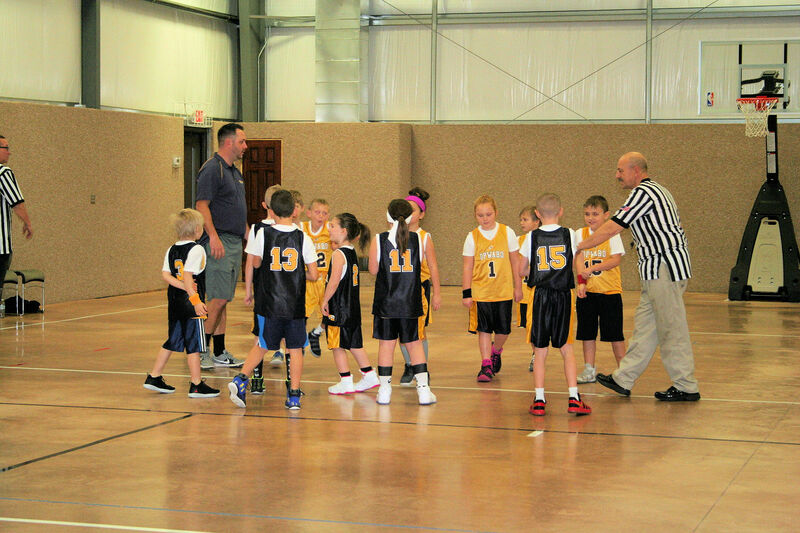 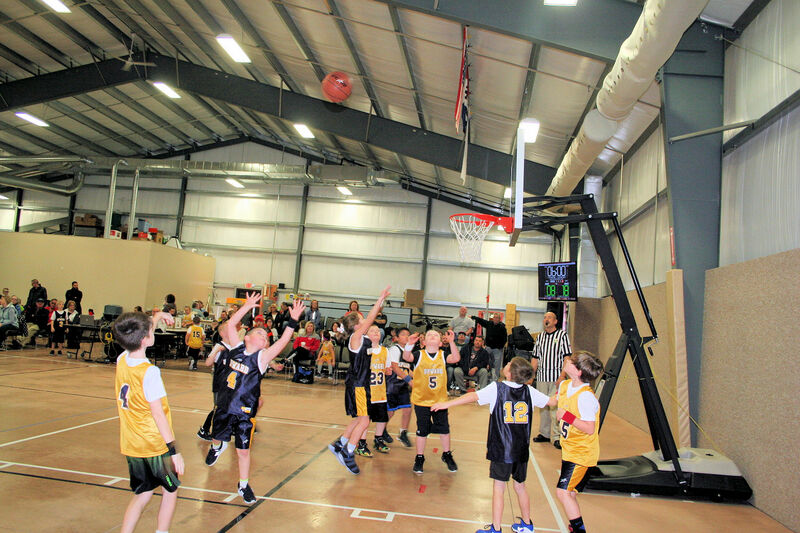 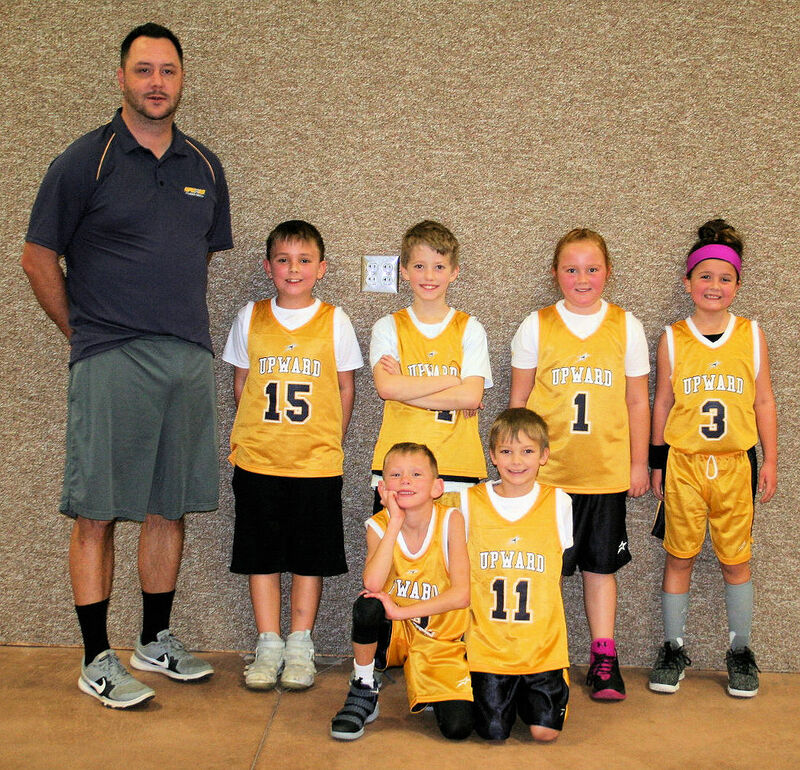 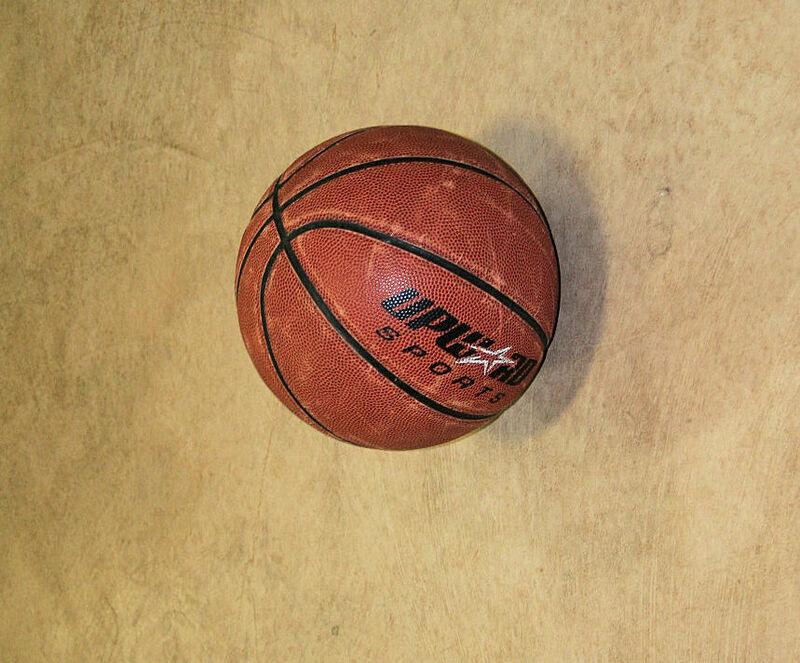 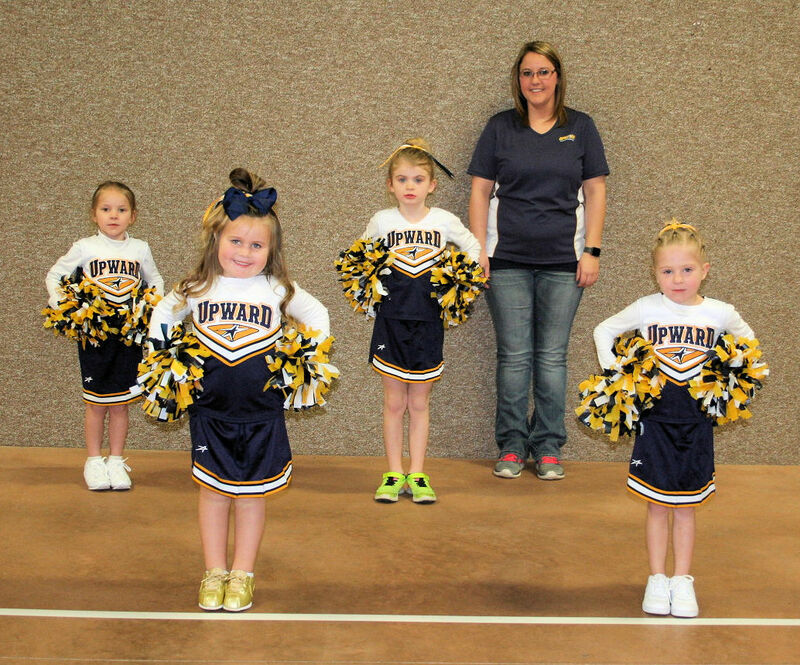 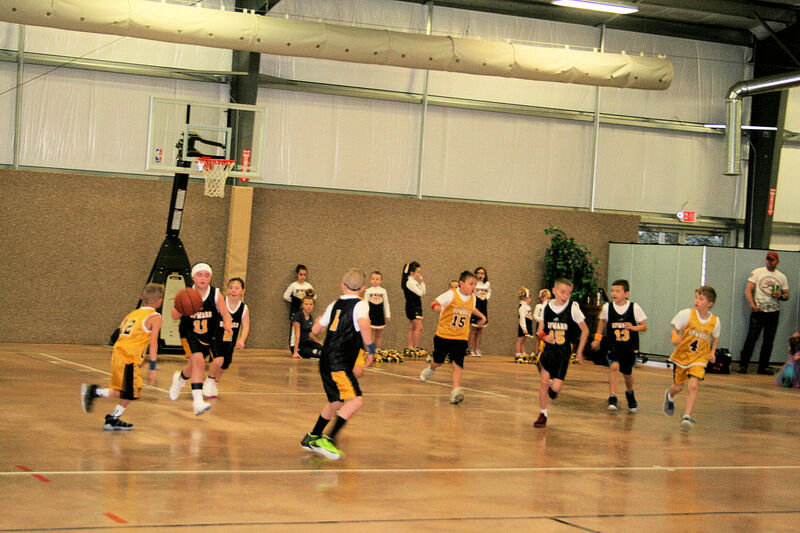 Register for Upward Basketball and Cheerleading by clicking on the logo below. 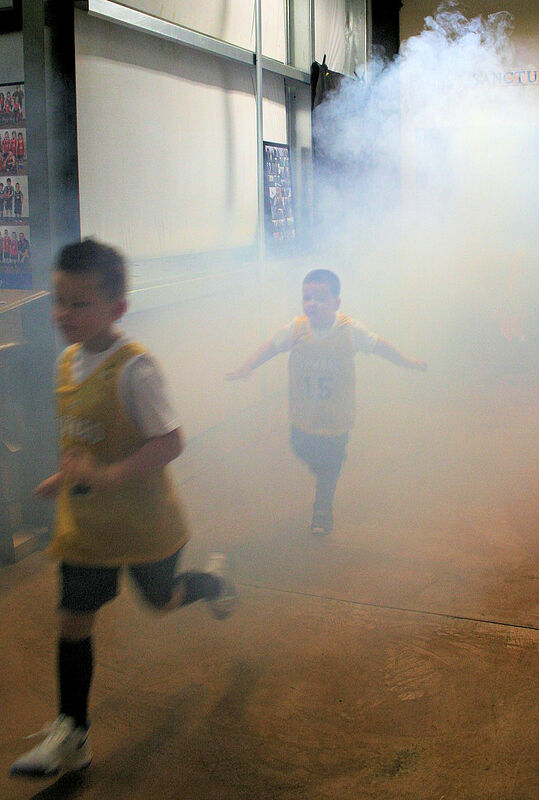 Thank you and we look forward to great games. 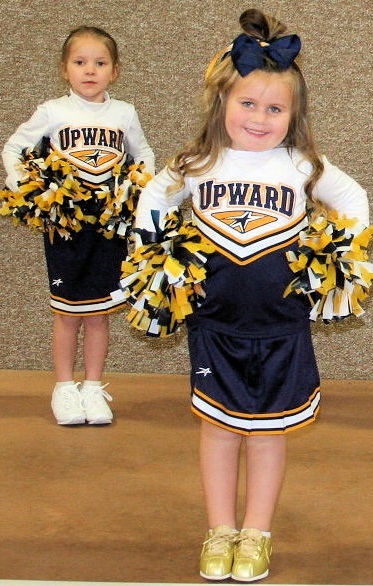 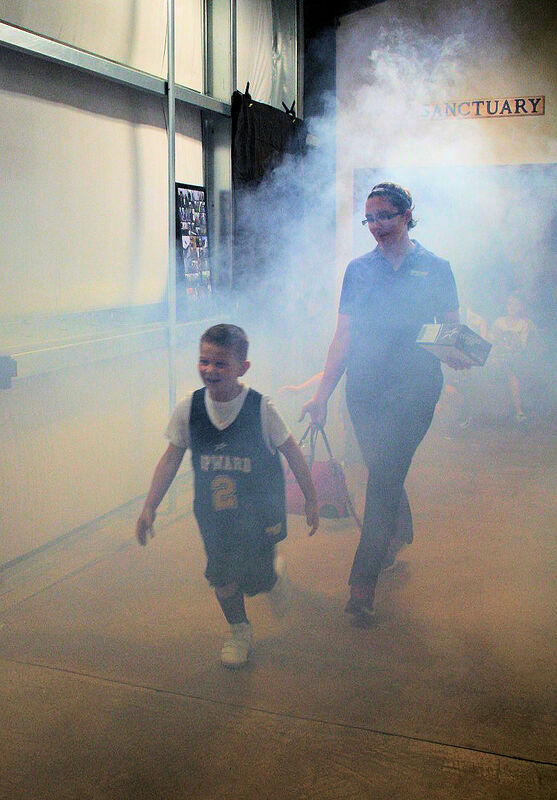 God has truly blessed Westminster UMC and The Abbey with the UPWARDS Basketball and Cheerleading program. 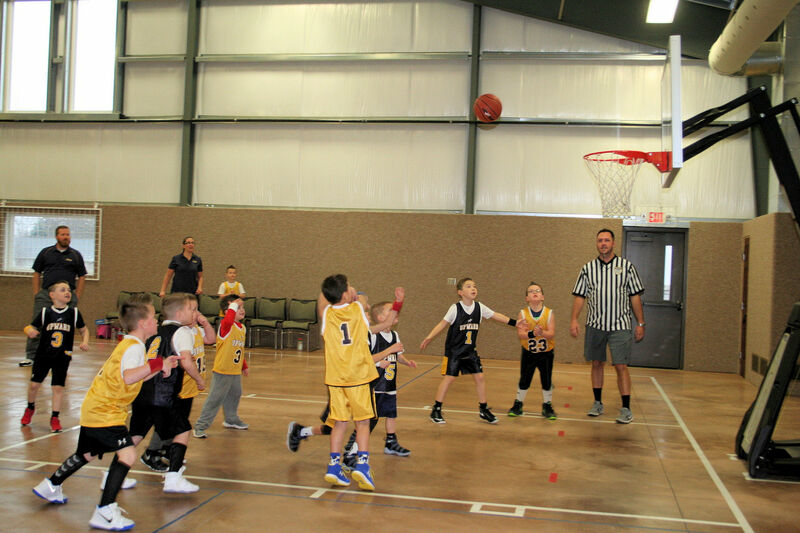 The support from the community including parents, grand-parents, friends, family and worship attenders has been incredible.